“The recent elections of like-minded leaders in key countries, including Ivan Duque in Colombia, and last weekend Jair Bolsonaro in Brazil, are positive signs for the future of the region, and demonstrate a growing regional commitment to free-market principles, and open, transparent, and accountable governance,” Bolton said during a speech at Miami-Dade College. “[T]oday, in this hemisphere, we are also confronted once again with the destructive forces of oppression, socialism, totalitarianism,” Bolton added. 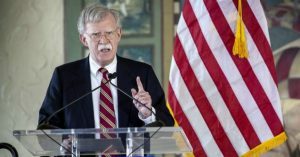 But Bolton went on to proclaim that with the rise of Bolsonaro, “the Troika of Tyranny in this hemisphere—Cuba, Venezuela, and Nicaragua—has finally met its match,” coining a phrase that immediately drew comparisons to former President George W. Bush’s infamous “Axis of Evil” line, which was used repeatedly to justify America’s disastrous invasions of Iraq and Afghanistan. 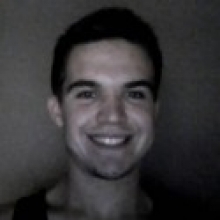 Shortly after celebrating the ascent of Bolsonaro—whose promise to pry open Brazilian markets, accelerate the corporate plunder of the Amazon rainforest, and privatize his nation’s public services has also been met with unabashed giddiness by the global business community—Bolton righteously proclaimed that the United States “will not reward firing squads, torturers, and murderers,” despite its long and gruesome history of doing precisely that. 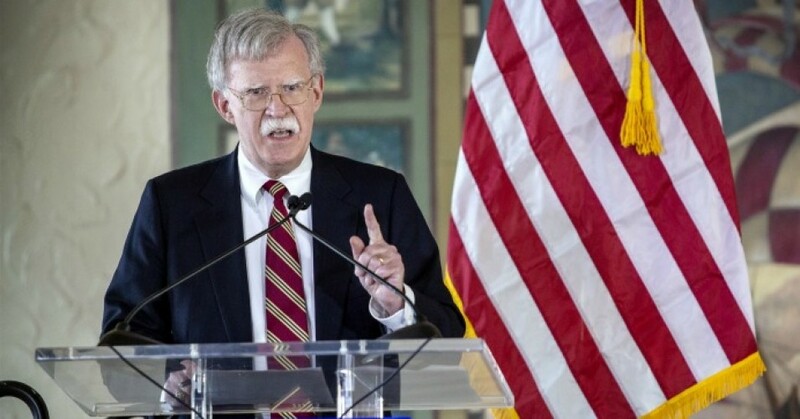 While Bolton’s effusive praise for Bolsonaro was met with revulsion by analysts and commentators, one former State Department official noted that his remarks are hardly cause for surprise.